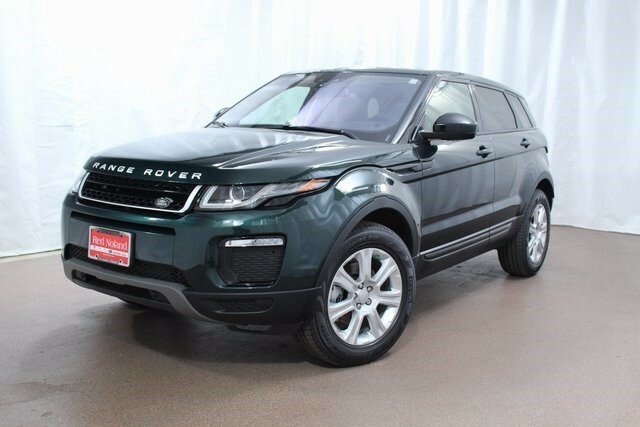 Whether you are looking to lease or purchase, Land Rover Colorado Springs has an amazing deal for you on this 2017 Range Rover Evoque SE Premium! Lease the Evoque for only $404 per month for 36 months*. Requires $4995 total due at signing (includes first month’s payment, $3,796 down, and $795 Acquisition Fee). Tax, title, and license extra. Purchase this luxury SUV at 1.9% APR for 60 months**. Both offers are with approved credit and end on 8/31/2017. Visit Land Rover Colorado Springs, conveniently located just off I-25, for a test drive today. Our impressive selection of the 2017 Range Rover Evoque allows you to choose the one that is perfect for you!